Refer to section 1.1 (excerpt below), which notes that the USSER do not supercede other safety equipment requirements. The USSER (United States Safety Equipment Requirements) are published by US Sailing, the governing body for the sport of sailing in the USA. 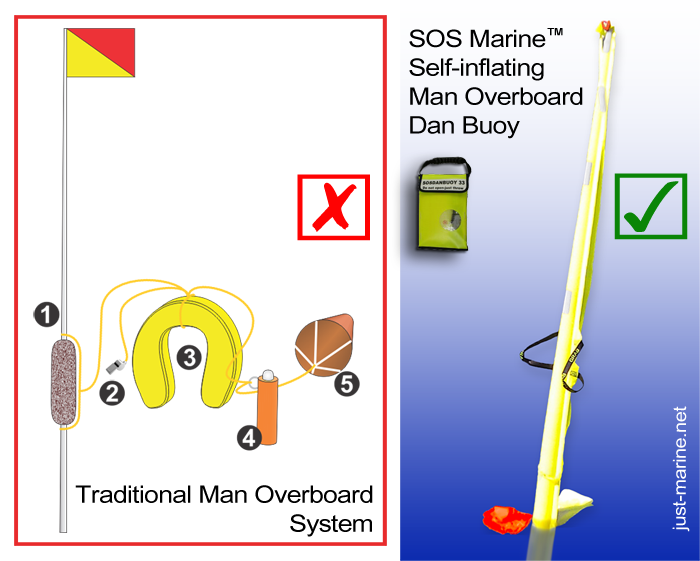 These requirements are intended to complement safety equipment requirements of USCG, Racing Rules of Sailing (published by ISAF World Sailing), class associations, rating bodies [, and state and local government].